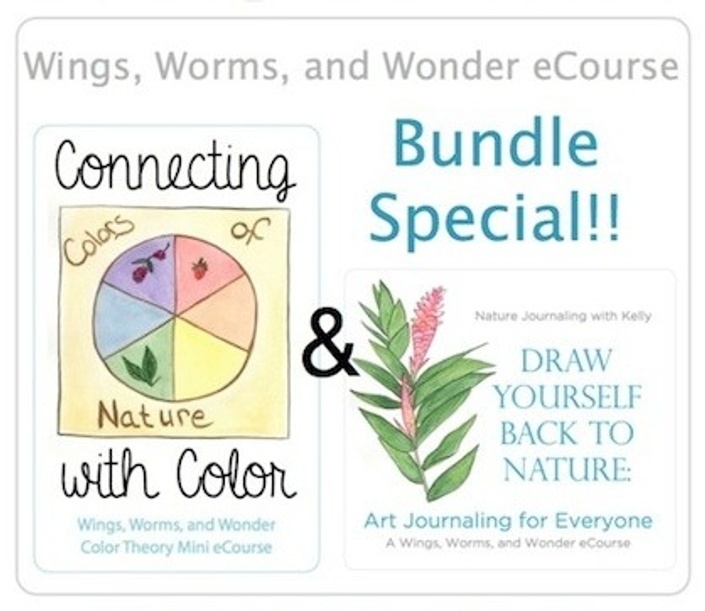 In this bundle you get full self paced access to the Draw Yourself Back to Nature course and the Connecting with Color course! This is a great bundle for anyone new to painting or wanting to learn more about color theory, paint mixing, and of course creatively connecting through nature journaling! 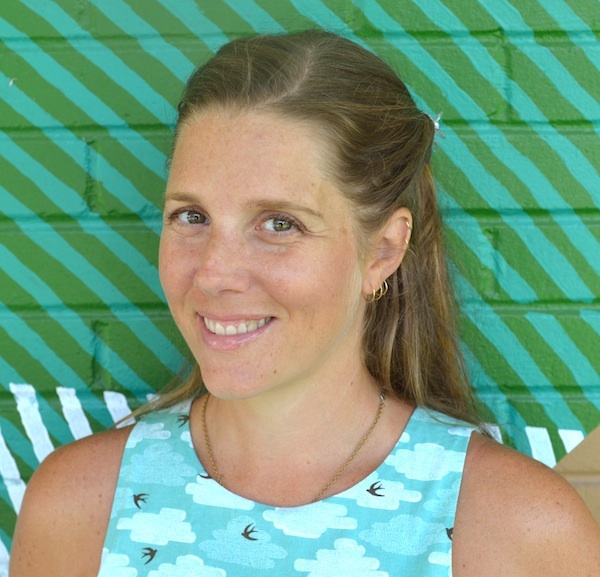 Getting to Know Your Guide, Kelly! 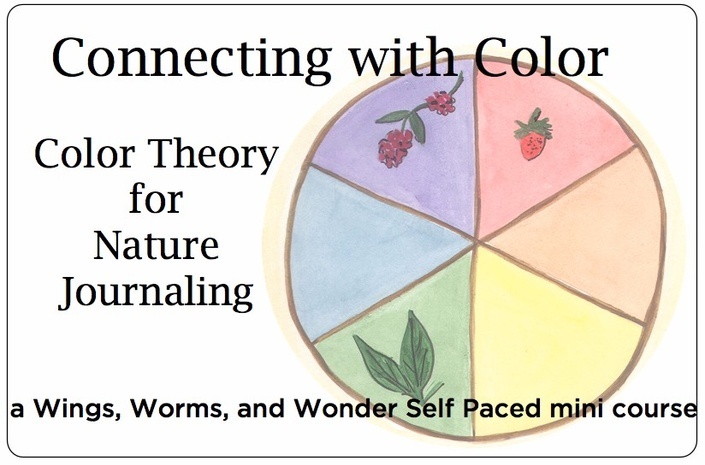 This is a great bundle for anyone new to nature painting or wanting to learn more about color theory, paint mixing, and of course creatively connecting through nature journaling!